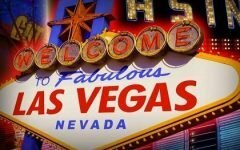 Every year, as we approach the WSOP, Daniel Negreanu announces his list of personal goals for the series and for the year. 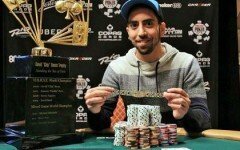 While he hasn’t yet released his list for 2019, he has been speaking about his plans for the series on the DAT Poker Podcast he co-hosts. His talent has yielded results in the past with Negreanu picking up the WSOP Player of the Year award for the second time in 2013. 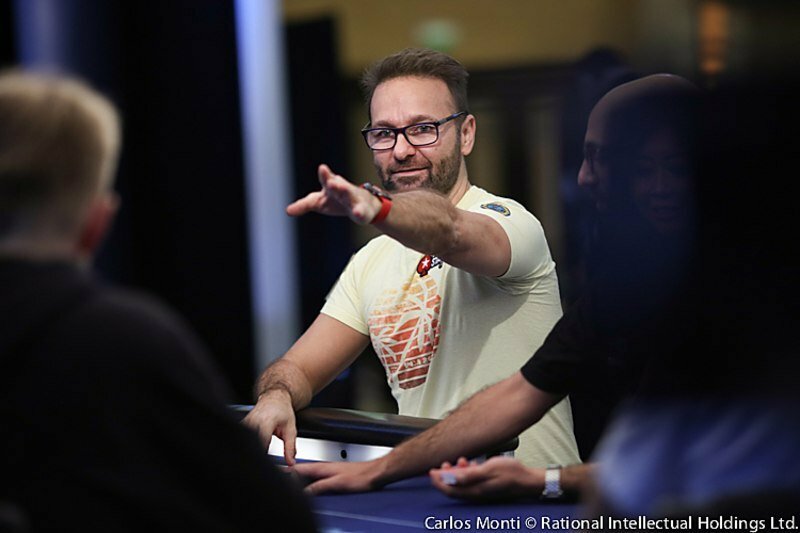 Despite his earlier successes however, Negreanu now feels the small buy in events offer him the best chance of a third POY title. Negreanu’s plan to play low buy in events is due to perceived imbalances in the scoring system. 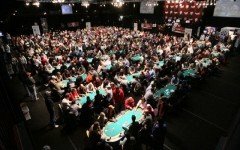 It would certainly be a surprise if Negreanu followed through with playing large numbers of huge field events, as this would make winning a bracelet extremely difficult, even though cashing would be easier. Despite aiming for a bracelet last year, Negreanu missed the mark with his best result being 3rd place in the 8-game mix event. 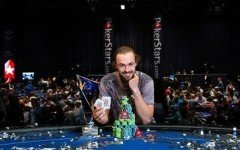 If someone were to take this bet on, it would provide great motivation for him to follow through with his plan to play low buy in events. 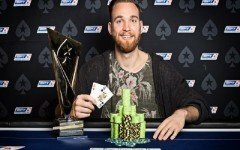 In fact, his initial statement about playing lower buy in events was later balanced by comments in which he claimed he would play all types of events and would still prioritise the higher buy in tournaments. 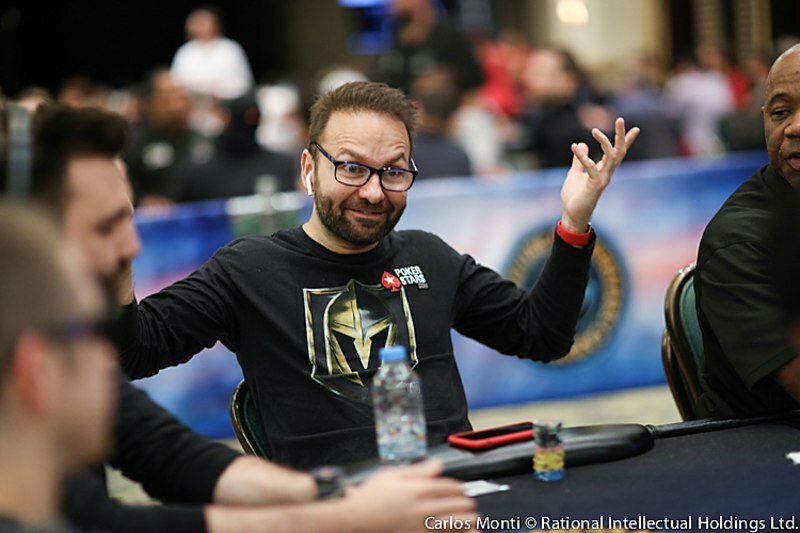 Negreanu seems likely to continue his recent practice of recording Vlogs while participating in the WSOP and posting them to his YouTube channel, whichever events he chooses to play, and may post his list of WSOP goals for 2019 before long. 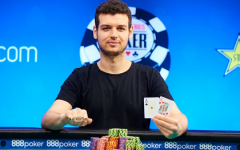 With Phil Ivey and Doyle Brunson unlikely to appear, fans will be glad to see favourites such as Hellmuth and Negreanu still chasing bracelets.